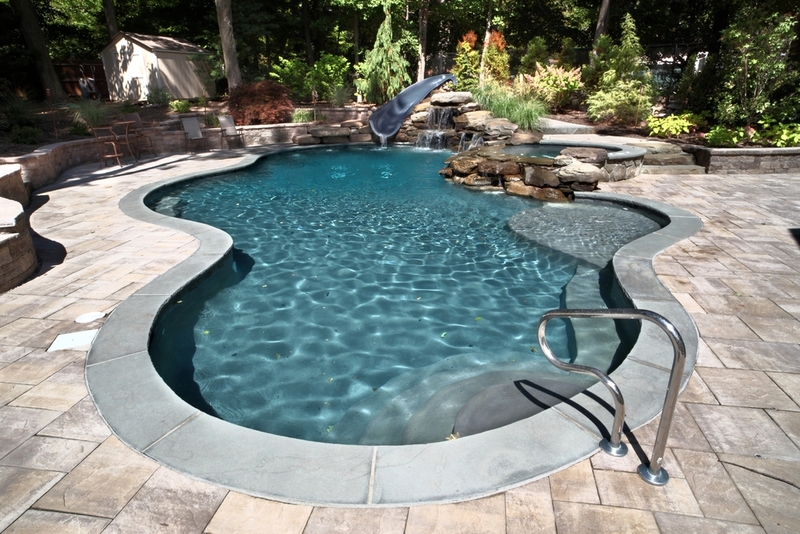 Since 1979, Masterson Pools has been setting the standard in swimming pool construction and luxury outdoor living throughout Bergen County and northern New Jersey. In addition to their distinctive appearance, each of our swimming pools are built utilizing the highest quality materials as well as state-of-the-art energy efficient equipment and water purification systems. We have assembled an exceptional workforce of engineers, designers, builders, masons and skilled craftsmen, many of whom have been with our company for more than 30 years. 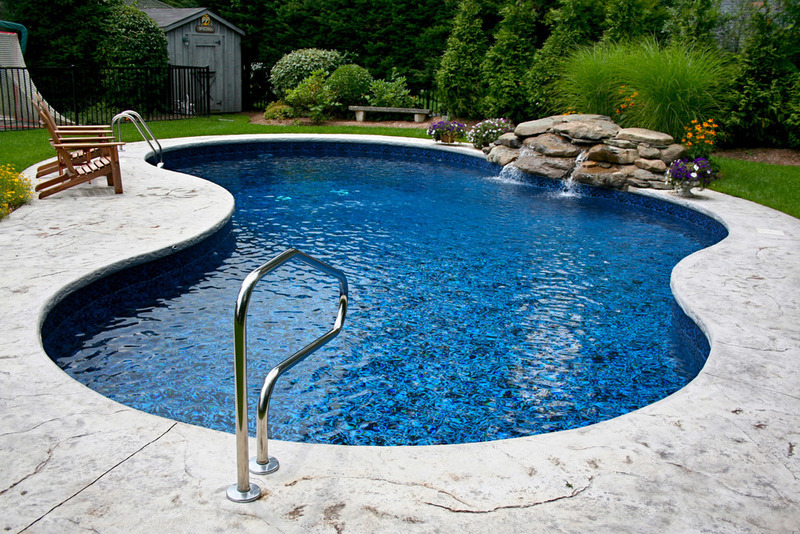 Masterson Pools strives to exceed your expectations from concept to completion. 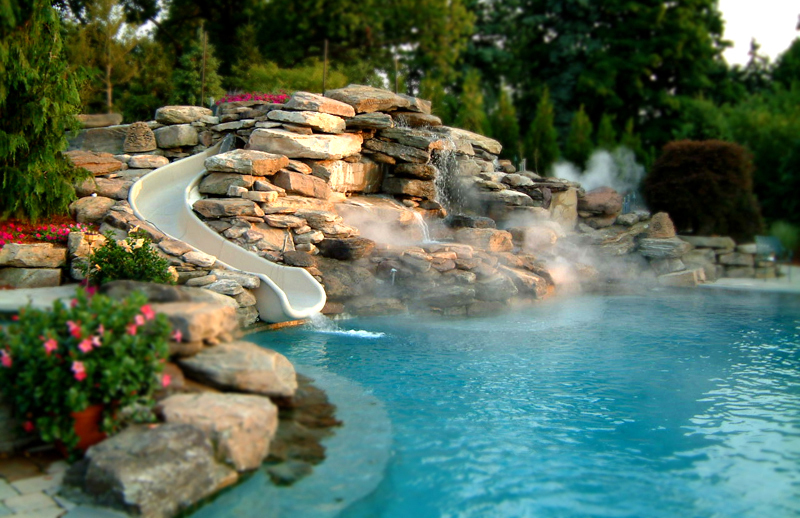 Our clients receive personal attention throughout the construction process to make your swimming pool dreams a reality. Whether involved in new pool construction, pool service, or other construction services many of our customers have been with us for 10, 20, or even 30 years! From Ridgewood to Spring Lake our goal is to exceed your expectations. Familiar with the term "staycation"? With over 35 years of experience, our work is second to none.